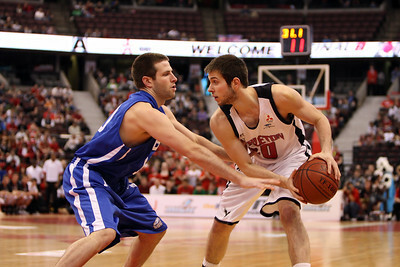 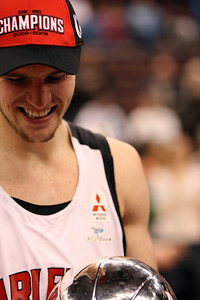 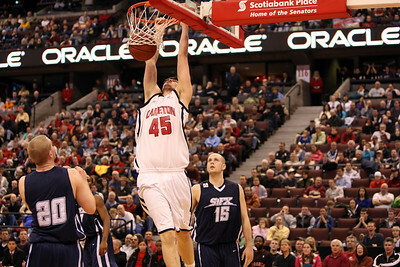 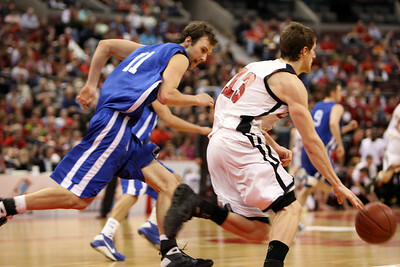 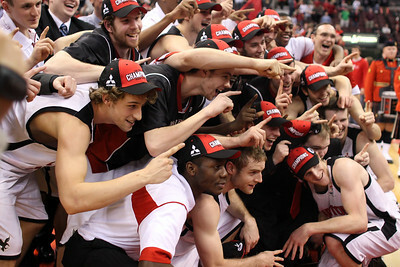 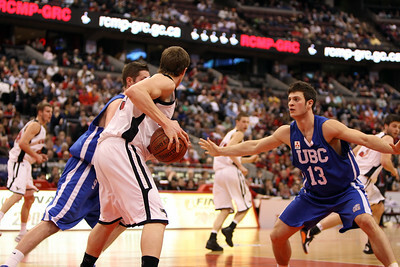 This was an amazing tournament with 8 superb CIS Canadian basketball teams. 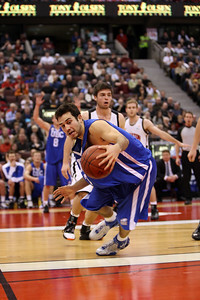 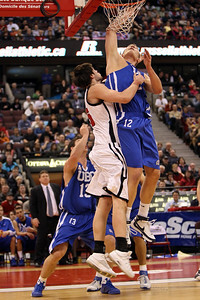 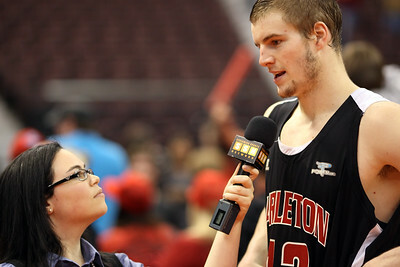 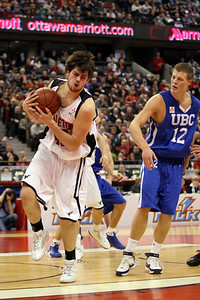 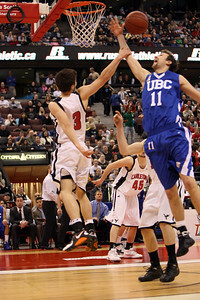 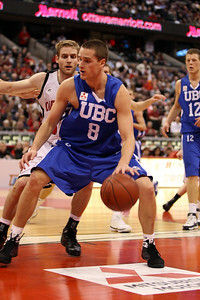 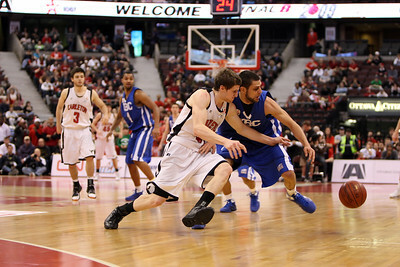 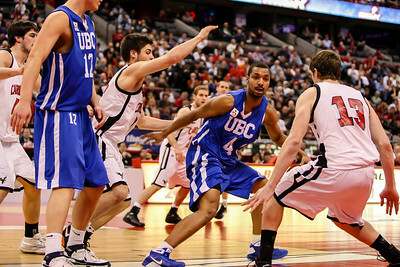 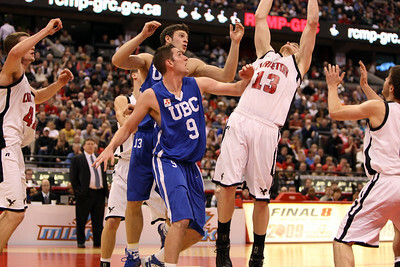 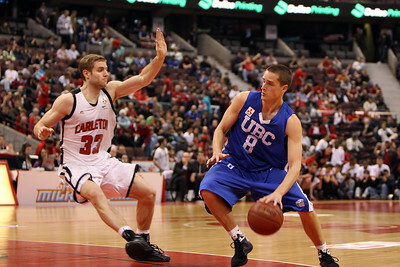 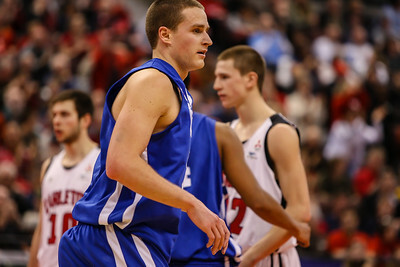 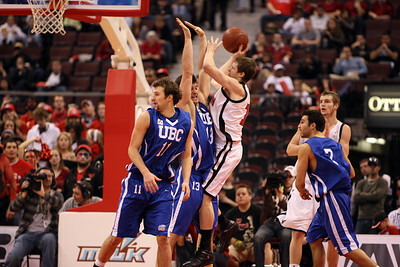 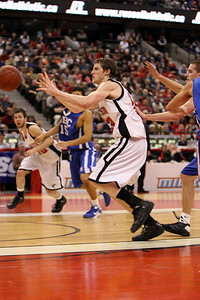 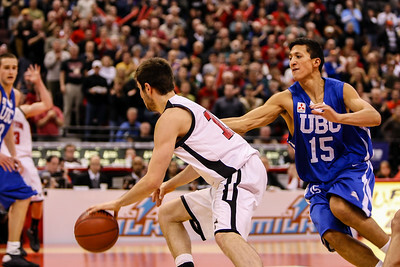 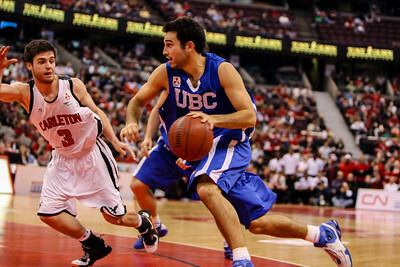 My photography focused on the UBC Thunderbirds and the Carleton Ravens. 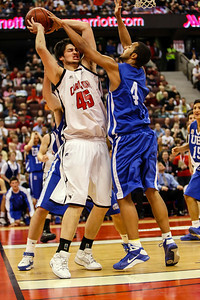 Fortunately for me, they met in the Championship game. 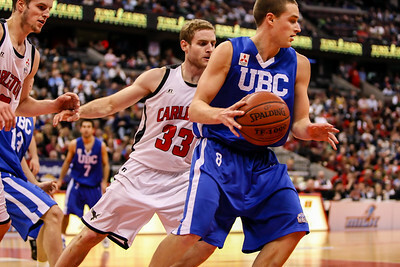 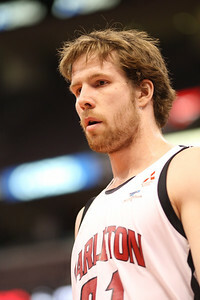 The Ravens defeated the Thunderbirds 87-77 with a very strong second half performance.